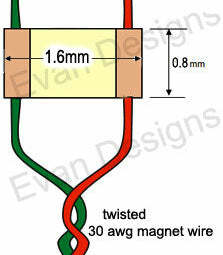 This nano string is made with extra fine magnet wire, 34AWG and has spacing of 1 inch between each LED. With 6" input before the first LED. 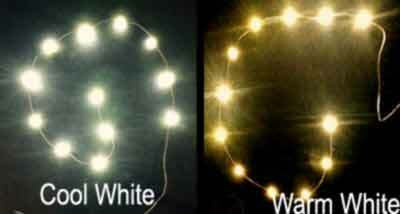 Choose from strings of 6, 12, or 26 lights.